Do you wake up with a stiff or aching neck every morning? Your pillow could be the culprit! PT Amanda Hurst breaks down pillow position 101 and shares her fluffy recommendations so you can get your best sleep and better morning. Do you wake up with a stiffness, pain or discomfort in your neck? It could be due to the position of your pillow. That’s right, your pillow is your friend and deserves to be used correctly! The purpose of a pillow is to support the weight of your head, which on average weighs about 11 lbs. If your shoulders are ON the pillow, your head will be NOT be supported! This creates increased neck extension shortening or tightening of the neck muscles, nerve impingement, and stiffness in the vertebral joints. 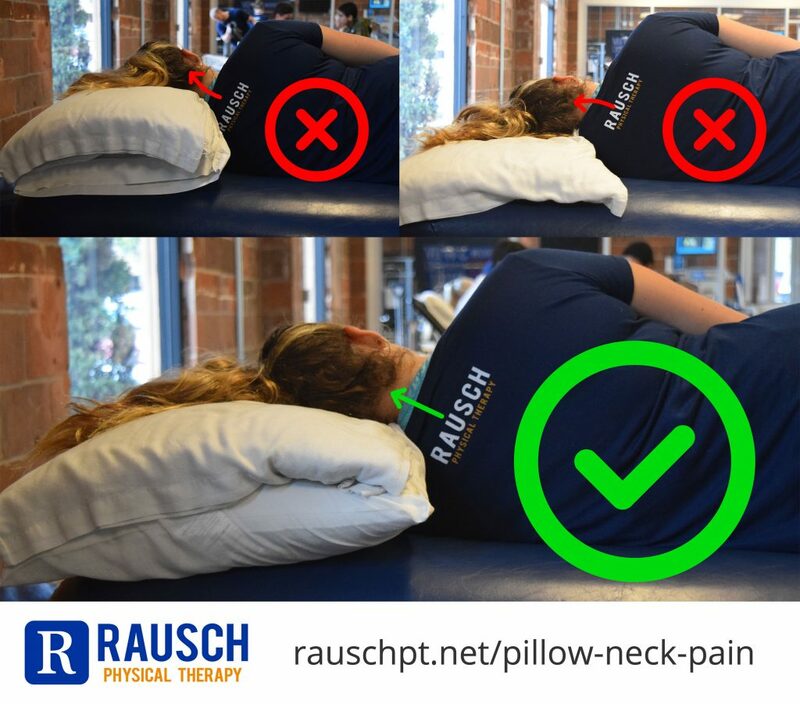 Tuck your pillow into the crevice of your neck and fully relax into it. If your pillow does not allow your head to be in neutral, either go buy a new one or fluff that sucker up! If you like your pillow and it doesn’t cause pain once you make sure you’re using it correctly, then keep it! If you make the adjustments above and you’re still waking up with stiffness, nerve symptoms or pain, it’s time to try a new pillow. No, you do not need to spend your life savings on the newest, fanciest pillow. There are some great, affordable options that won’t break the bank and will still help you achieve that neutral position you need for a great night’s sleep and pain-free morning. 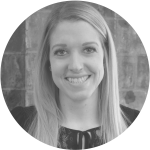 Amanda Hurst, PT, DPT, ATC graduated from Concordia with her degree in Exercise and Sports Science and became a certified athletic trainer in 2010. She went on to receive her doctorate in physical therapy in 2013 from Chapman University and has been practicing as a licensed physical therapist for the past five years in a variety of physical therapy settings, including hospital and private practice outpatient, acute care, and lab assisting. 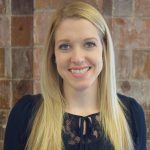 Her love of sports led her to Rausch Physical Therapy & Sports Performance, where her goal is to return all her patients back to their sport, recreational activity or hobby, and to keep our community active, healthy and happy.